The first week of the fall semester is SDSU's Welcome Week. More than 95% of new Aztecs participate in these thrilling events. Join us and begin your SDSU adventure! 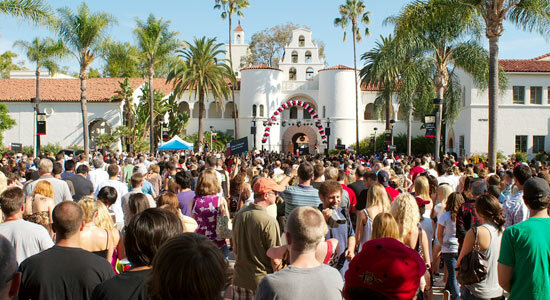 Welcome Week events are FREE for SDSU students with a valid Red ID. Aztec Nights events begin during Welcome Week and continue through the semester.